Top Gear ended its last incarnation in a spectacular fireball of controversy when Jeremy Clarkson punched producer Oisin Tymon. The re-worked show is continuing the drama with less violence as host Chris Evans struggles with filming. The latest news has him working on the show only four hours a day. There have been all sort of issues with Top Gear since the new series began filming. It started when Evans got carsick during a segment. Co-host Sabine Schmitz was behind the wheel of an Audi R8 while Evans rode in the passenger seat and it did not go well. Pictures of him losing his lunch at the side of the track were not an auspicious start to his Top Gear career. Once the final cast came together, things actually got worse instead of better. The original air date of May 8 was pushed back to May 22 to give them an extra two weeks. That still wasn’t enough. Now Evans is catching flack because according to Autoblog, he’s only putting in four hours a day working on Top Gear. Combine a very short day with the complications of coordinating six presenters and you’ve got the makings of a filming disaster. It’s not that Evans isn’t willing to work, but that the man is spread too thin. He’s still hosting his Radio 2 morning show from 6:20am to 9:30am weekdays. It has him waking up at an ungodly 4:45am. Doing the radio show every morning means he can’t put in eight hours on Top Gear. That early wake-up call leaves him too darned tired. Evans heads out of the studio at 2pm to get his kids and is done for the day. It’s early, but not when you consider the fact that he started his work day when most people were still rolling out of bed. It’s understandable, but it’s not conducive to filming a television show. Top Gear is going to be tough to pull off with a host who only works part-time hours. It would be nice if we could all work part-time and get paid for a full-time gig, but that’s not the reality for most people. Evans is doing just that, but whether he’s doing it well won’t be known until episodes air this May. 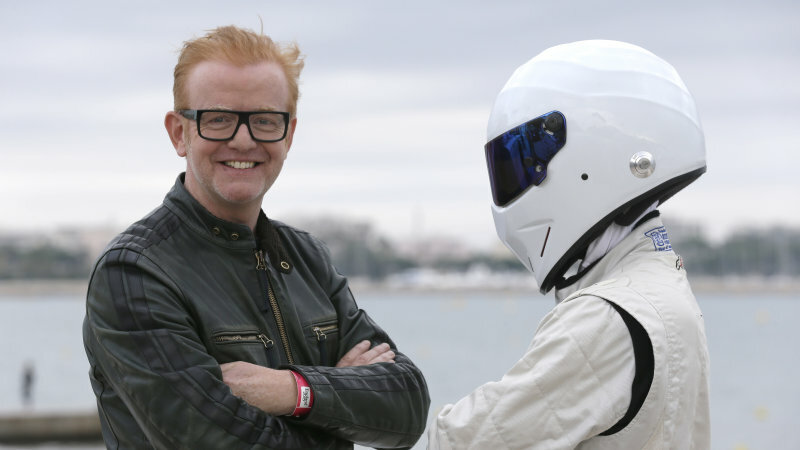 Chris Evans Leaves "Top Gear," Will That Save the Show? 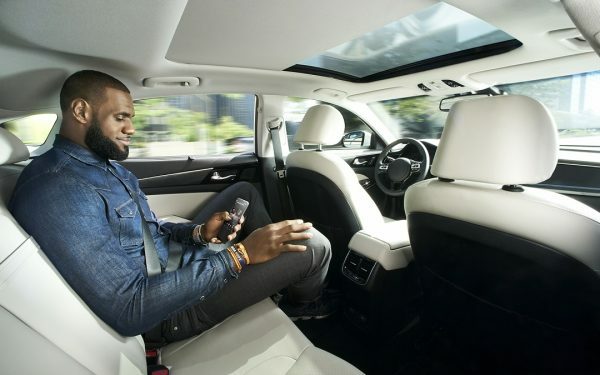 VIDEO: Can LeBron James Convince You to Like Autonomous Cars?